The multi-modal fear includes natural human fear of these wild primates on one hand; while on the other hand, these animals are looked upon with suspicion that they may have implanted spy hardware. Also, intelligence agencies and drug traffickers use animals to carry coded messages. New Delhi (Sputnik): Some jet-black-faced primates called "langurs" have created fear and excitement among villagers in the Pakistani villages of Khara and Vadana near the Indian border, reported Pakistani media The Dawn. Langurs are monkeys native to the Indian subcontinent and are considered sacred in India. 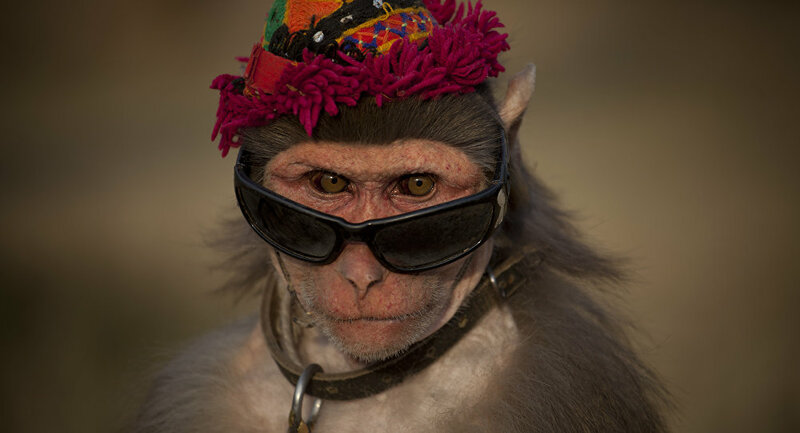 Residents reported that monkeys from India have been roaming around for the last few days after they crossed the border into Pakistan. The primates were seen perched on cellular network towers, minarets of mosques, and branches of trees. "Some of the locals claim these primates were seen roaming on the roofs of houses in search of food, creating panic among the residents, especially women and children", The Dawn media report read. A wildlife official informed that one of the langurs had been caught and would soon be shifted to a zoo or park where it would be kept in a cage. Birds and animals from the two nuclear-armed countries that cross into each other's territory are not viewed as being "above suspicion". 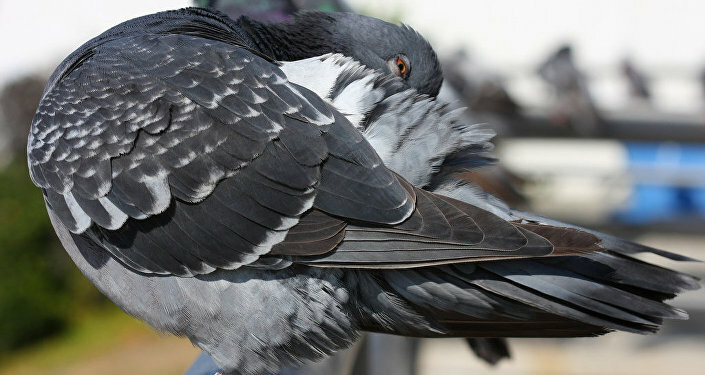 Last year, Indian security officials seized a pigeon after the bird landed near a post in Amritsar. Security officials released the bird only after conducting extensive X-ray tests to ensure the pigeon was not carrying any form of coded message or had spy hardware implants. READ MORE: Beyond the Bounds of Reality: Cartoon 'Masha and the Bear' Kremlin Propaganda? In 2015, another suspicious pigeon was caught by Indian authorities after it was found to be carrying a "stamped message" on its body.